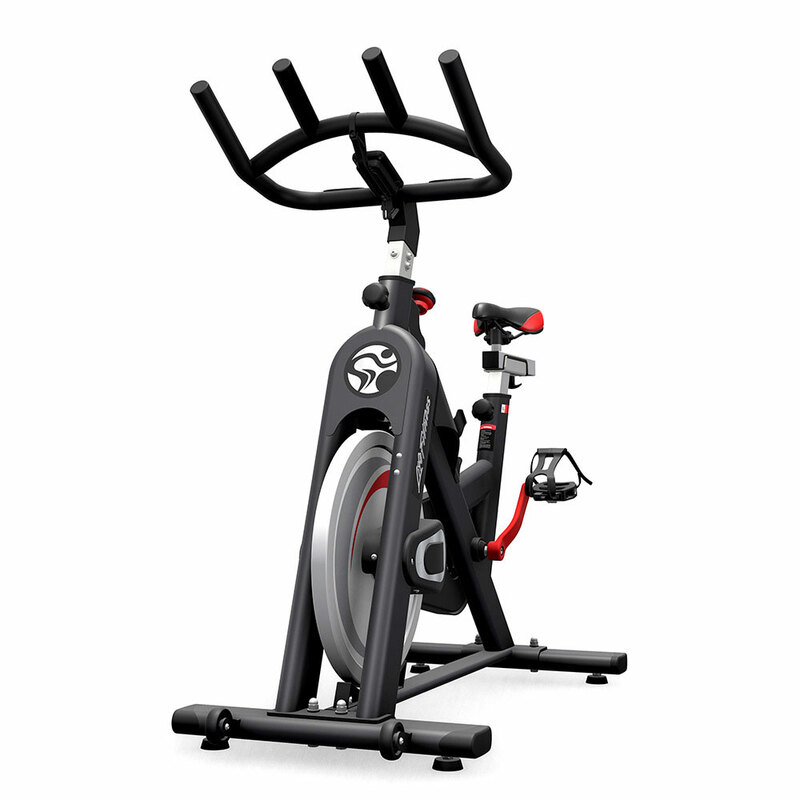 The Life Fitness roots trace back to the earliest days of the modern fitness craze with the Lifecycle in the 1970s. 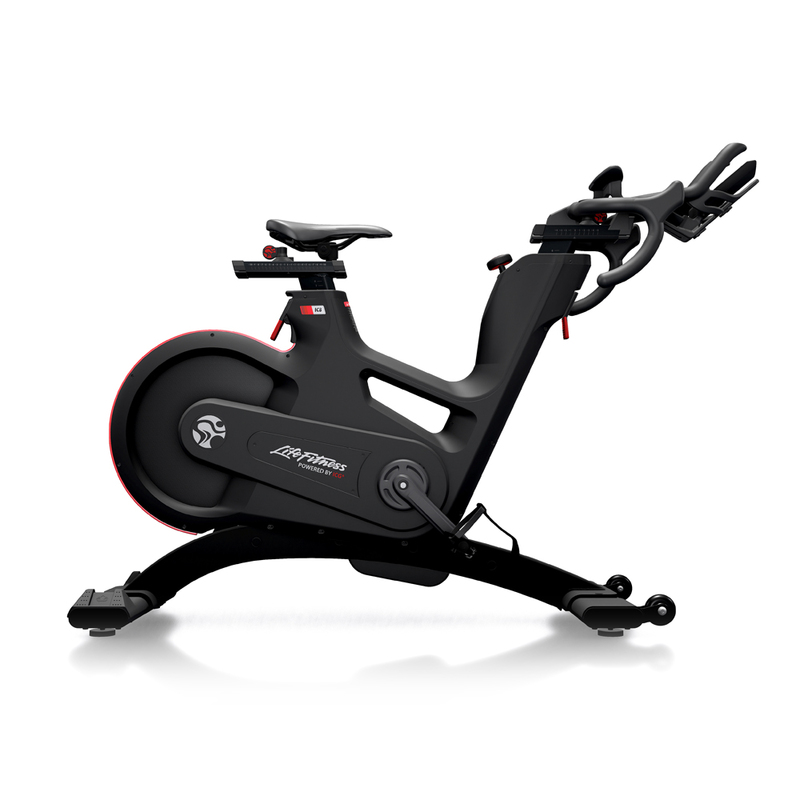 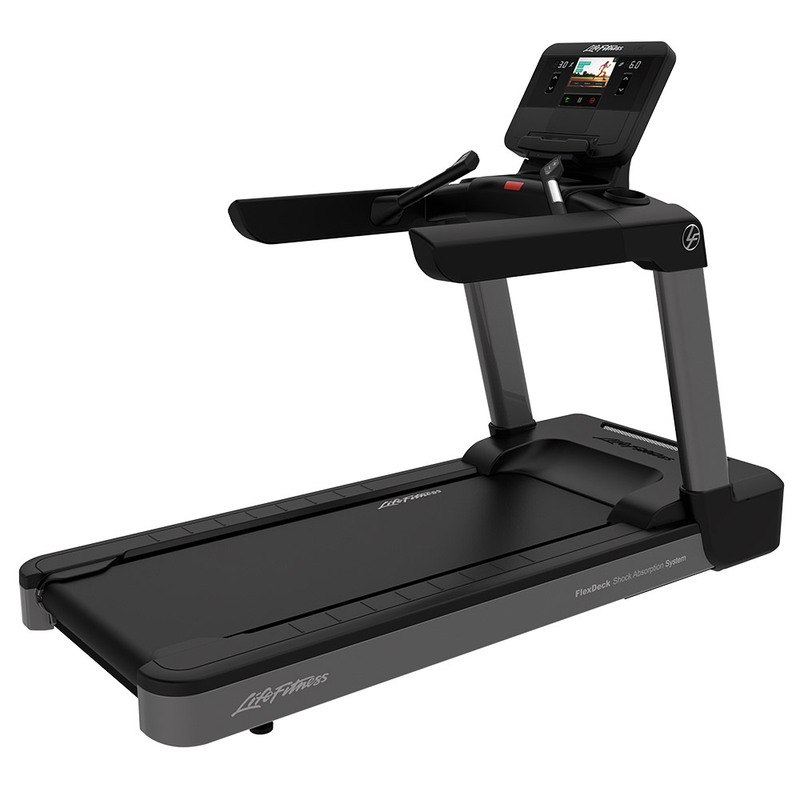 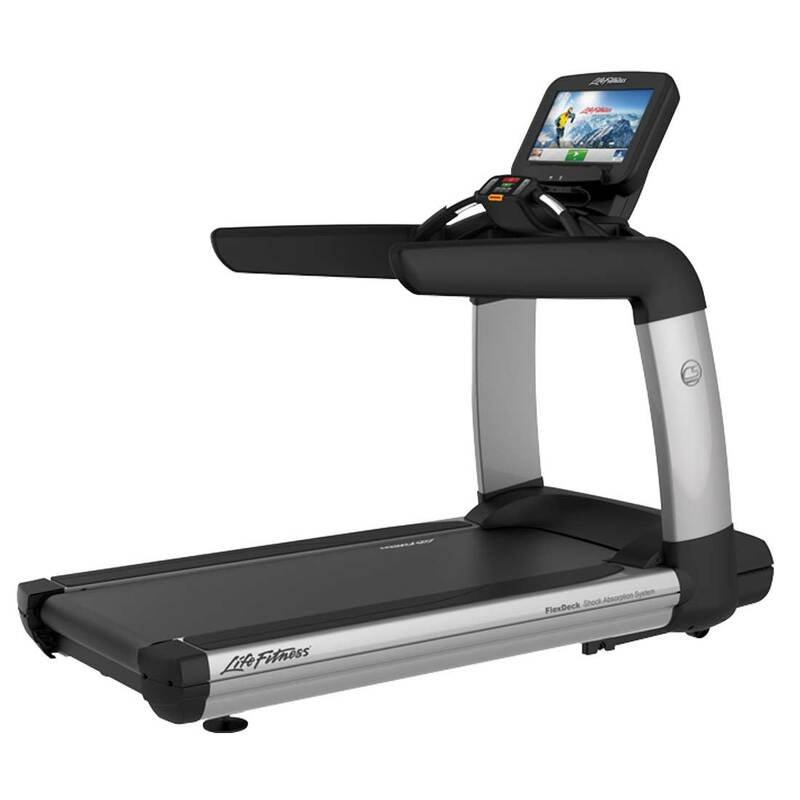 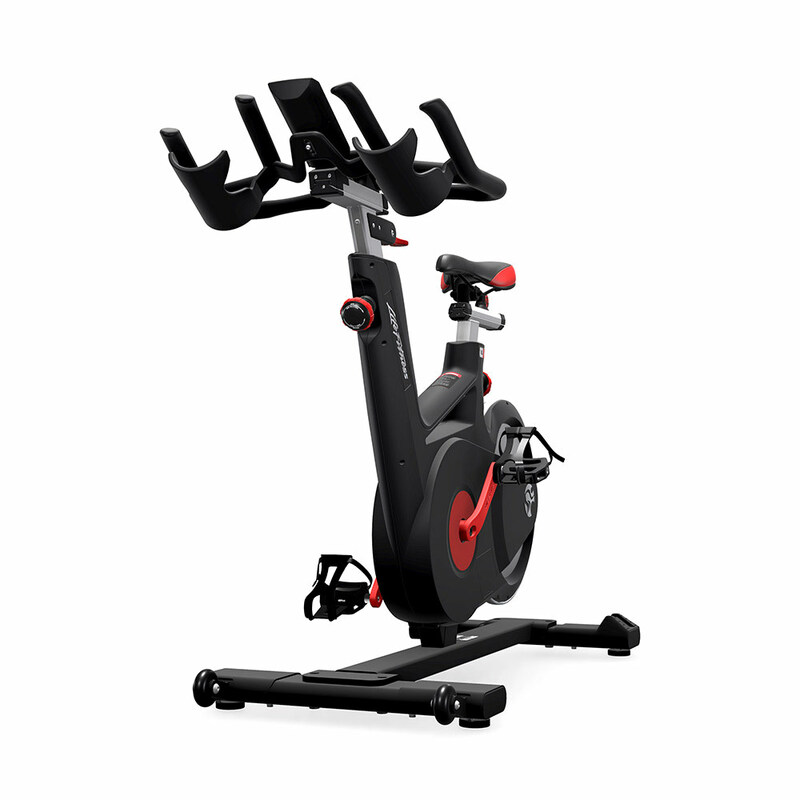 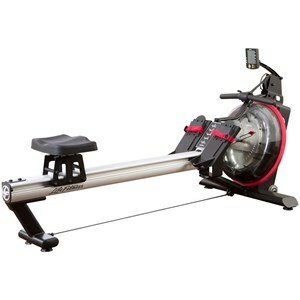 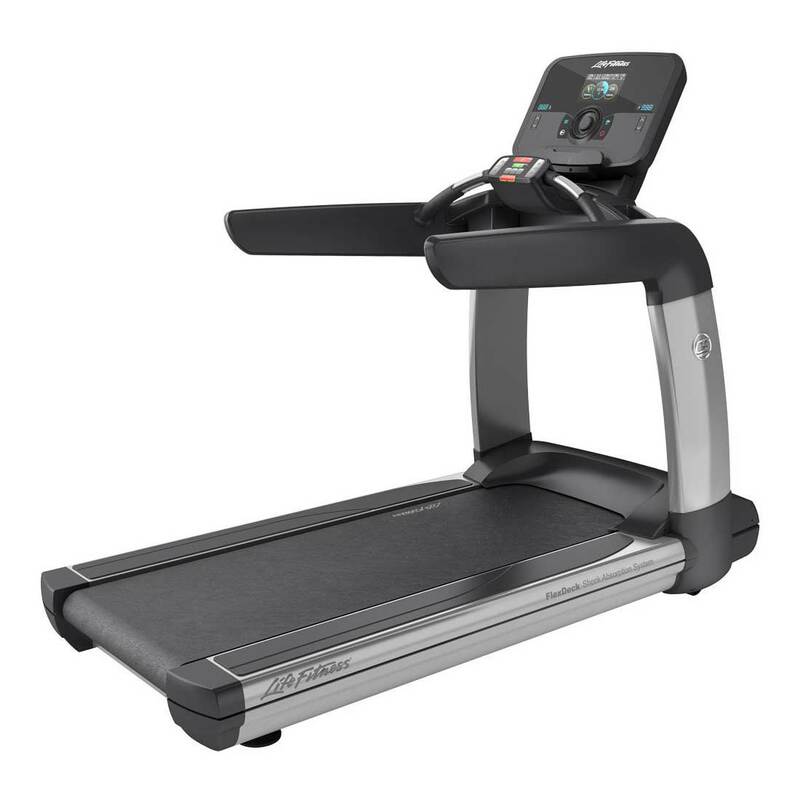 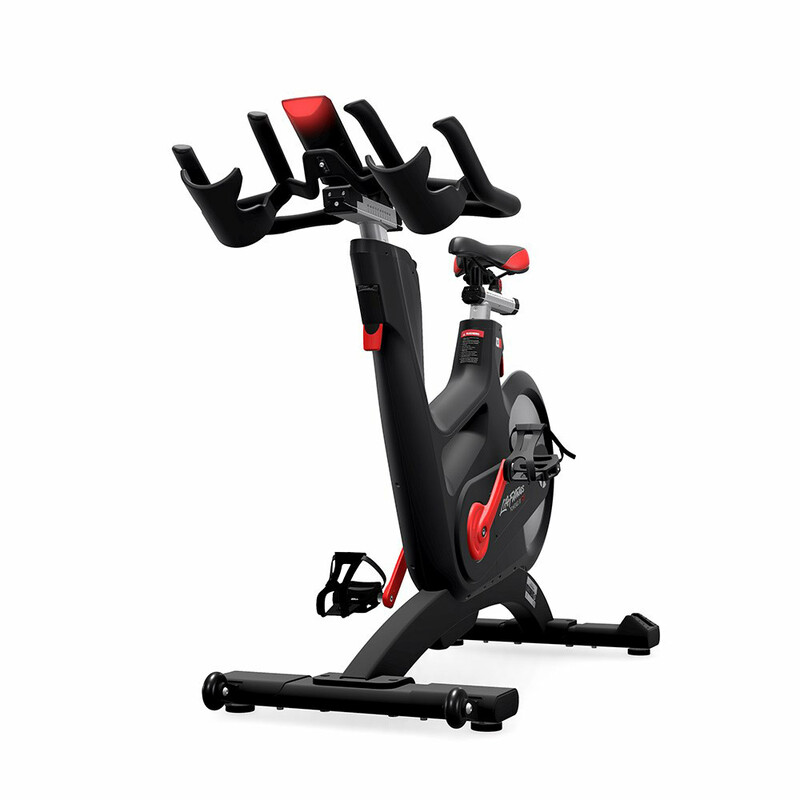 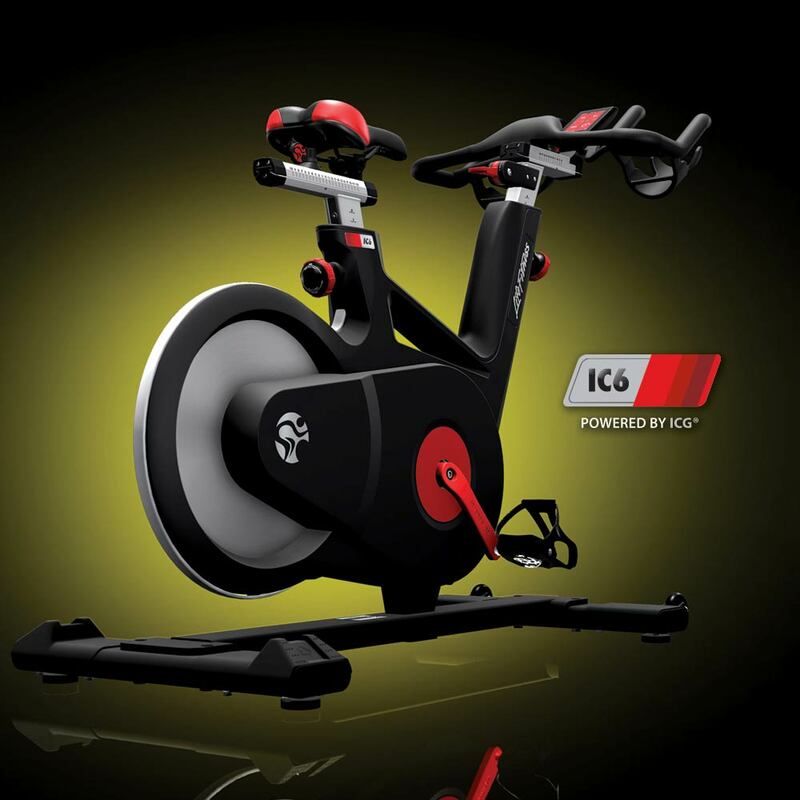 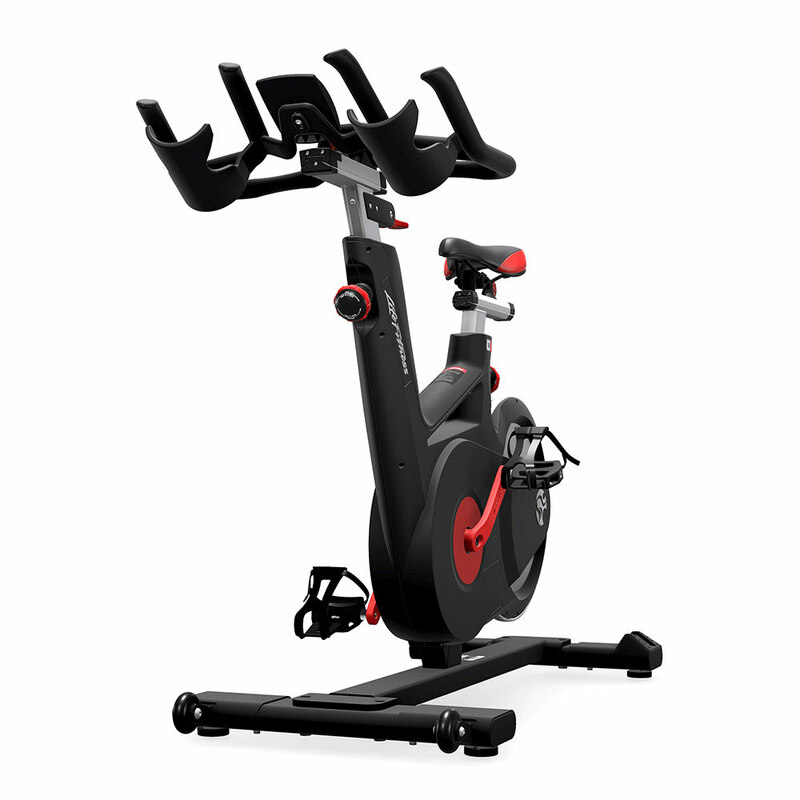 Today, the Rosemont, Illinois, based company is still a leader that produces equipment with both the Health Club owner and home exerciser in mind. 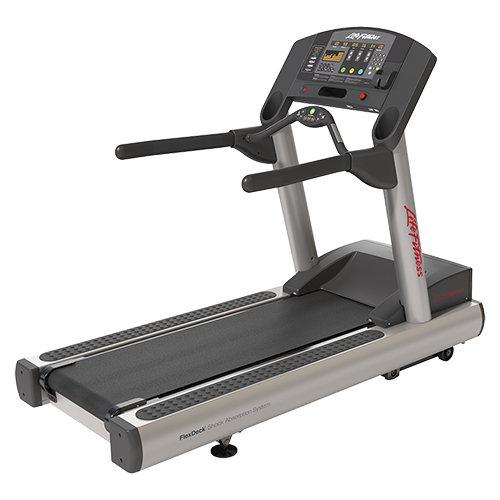 The Life Fitness cardio line features treadmills, exercise bikes, elliptical cross-trainers, summit trainers and stair climbers.